Public transport tickets can be bought at 2,200 parking meters in Rome. 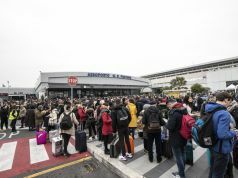 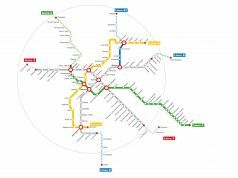 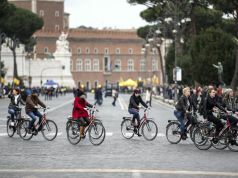 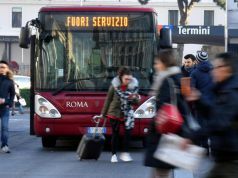 Tickets for Rome's public transport network can now be purchased at 2,200 parking meters across the capital, according to an announcement by the city's mayor Virginia Raggi. 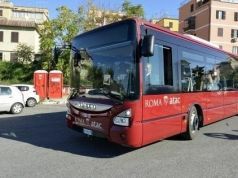 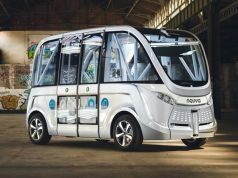 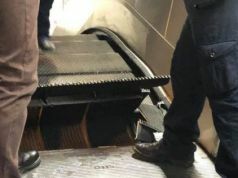 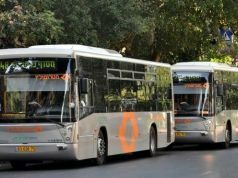 Commuters can buy the bus tickets using bank or credit cards thanks to the "functional and easy to use" system, said the mayor who added that there was "now no excuse to be without a ticket." 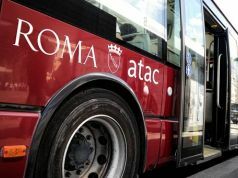 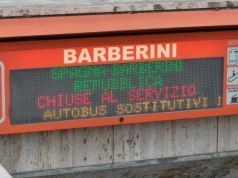 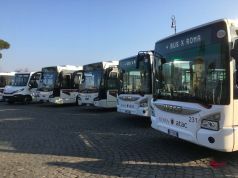 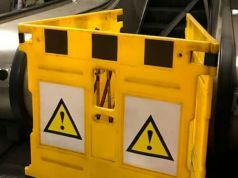 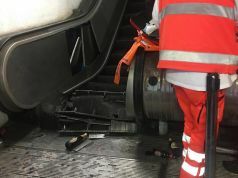 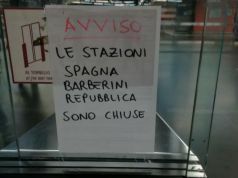 Although it is possible to buy tickets on board a limited number of the city's ATAC buses, it can be difficult to purchase tickets when Rome's tobacconists or tabbacherie are closed. 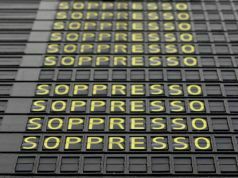 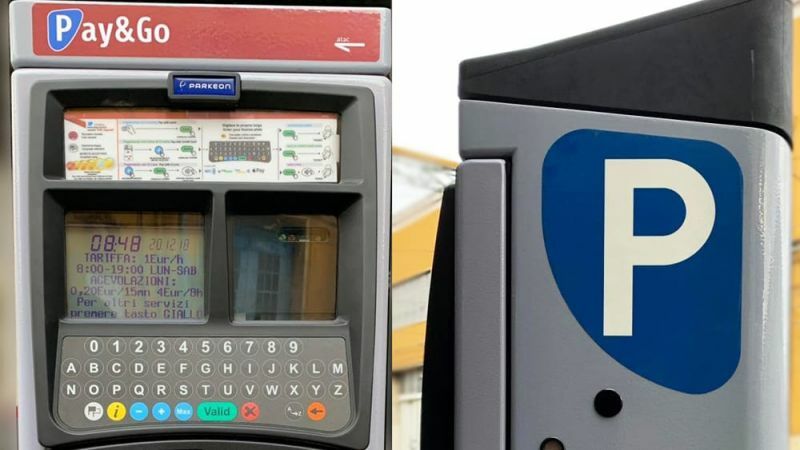 In early December 11 security guards were arrested on suspicion of stealing up to €500 in cash a day, each, from Rome's parking meters and ticket machines.